I decided to dive into the main street of Chapel Hill – Franklin Street. This street is full of bars, restaurants, and shops primarily for UNC students and Chapel Hill residents. In the past four years, there have been many changes. So let’s get cracking to the primary topic: FOOD. With so many different restaurants, it’s hard to choose what’s actually good. Walking around and asking my friends I came up with a list – Local edition – of the typical and classical restaurants on Franklin Street. —Top of the Hill (Call it Topo): A popular bar on Franklin Street for upperclassmen, Topo also has one of the most beautiful views of Franklin Street and Chapel Hill. If you are looking to sit and have a blueberry wheat on the rooftop, this is the place for you. The food not being anything special is American cuisine. However, this is the perfect place for drinks, appetizers, rooftop sitting, and watching the big game. The average person gave this place a 72% out of 100. Though the nightlife and bar here received a 94%. Better stick to drinks and appetizers Topo! ––Crook’s Corner: If you are looking for some Southern/Soul food. This is the place for you! Crook’s Corner is quaint and sweet valuing it’s barbecue and southern living. If you are craving some BBQ and sweet tea on Franklin, this is the place for you. Though I have had much better BBQ in this area, Franklin Street is a little limited on typical Southern cuisine. The average person gave this place an 87% out of 100. Clearly, the public loves some good BBQ! —Sutton’s Drug Store: This is the perfect place to take someone on a first date in college: not too elegant and not too committed (perfect for college). It’s a charming old-fashioned joint with great American dining food. Highly recommend there bacon burger and milkshakes though get ready for my list of best Chapel Hill Burgers. The average person gave this place an 89% out of 100. ––Spanky’s: one of my personal favorites. When I first arrived my Freshman year, this was my favorite burger joint. Slowly, Buns came into play and recently, Al’s. However,this is still one of my classical favorites! The average person gave this place an 92% out of 100. In my books, you will always be an 100%, Spanky’s. —Carolina Brewery: Quite similar to Topo’s food style but no rooftop view. However, there beer is fantastic! A nice, place to get together with friends but more of a tourist trap than anything else. The average person gave this place an 70% out of 100. Shocking that it’s that high of a percent! 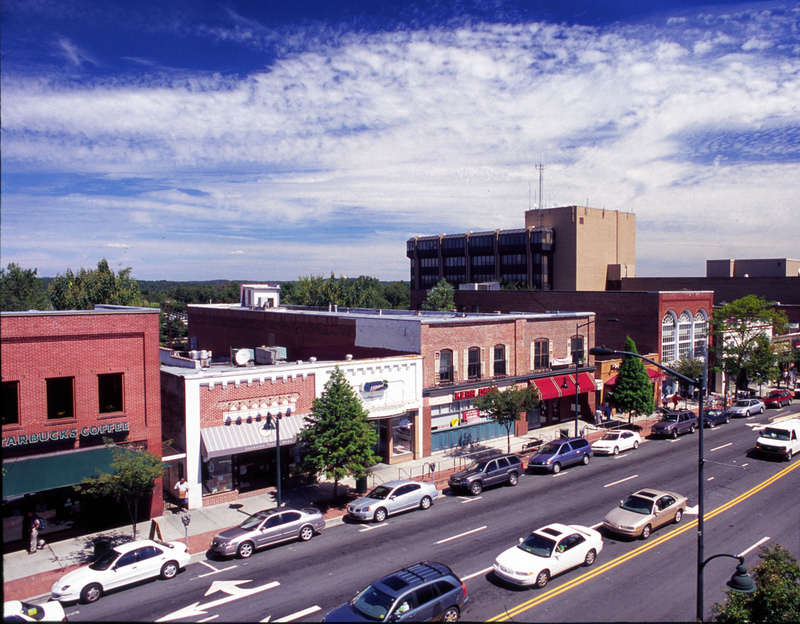 These are some of the Classical spots in the heart of Chapel Hill! It depends if you are looking for good food or a few beers with friends. That’s all for now, keep an eye out for more!